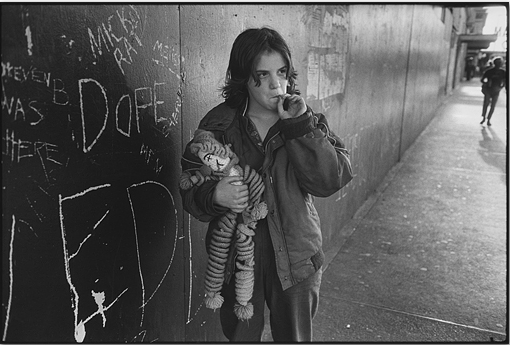 What comes from Mary Ellen Mark’s photographs is what goes into them; compassion and empathy. 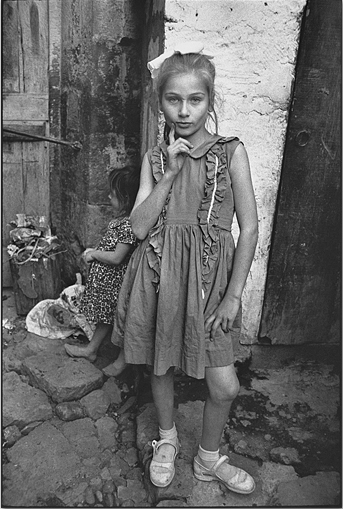 It was not the camera or lens she chose that made her work great, but that subject and moment which so often resonated with a comprehension the wider social forces surrounding them. 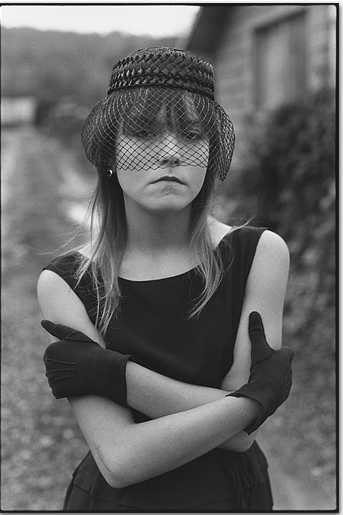 It is with profound sadness that we report the passing of Mary Ellen Mark – one of the greatest photographers of our time. Our heart goes out to her husband Martin Bell, her family and terrific staff. 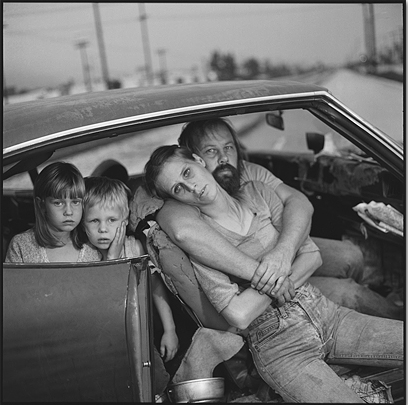 Mary Ellen was working on many projects including a film with her husband, a book with Aperture featuring new work about Tiny, and an upcoming exhibition at CEG featuring her greatest hits. We, along with the entire photo community, thank her for making a difference in the lives of those she photographed and those who had the honor of seeing the results.